MANILA, Philippines, December 4, 2015 – This season offers everyone—especially Filipinos—with a long list of opportunities to create great memories. After all, the Philippines has one of the longest Christmas celebrations in the world, filled with traditions, rituals and customs. From the start of the Simbang Gabi (9-day novena of dawn masses) on December 16 to the celebration of the Feast of the Three Kings on January 6, you’ll be filling your gadgets with files you’d like to keep for many holidays to come—photos, videos, music, and more. ’Tis the season to keep your memories safe, and you can count on SanDisk’s new memory solution lineup to help you store your files. 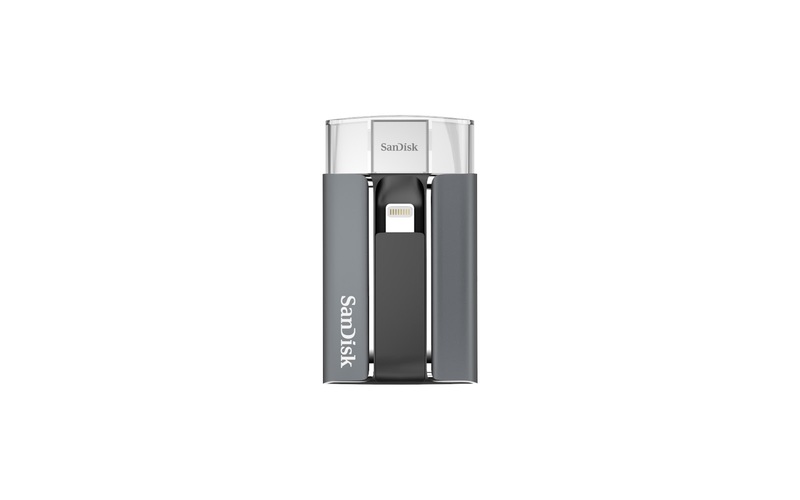 The flash storage solutions pioneer, SanDisk offers Mobile Memory Solutions for a safe, easy, and delightful way to seamlessly transfer, manage, and store multimedia content. You can always use some file management assistance, whether you’re a student or professional on a working holiday break this season, or a busy-bee alumnus in charge of organizing the school’s grand homecoming reunion. SanDisk has two new SSDs - SanDisk Extreme® 500 Portable SSD and Extreme PRO SSD- to help you become more organized. 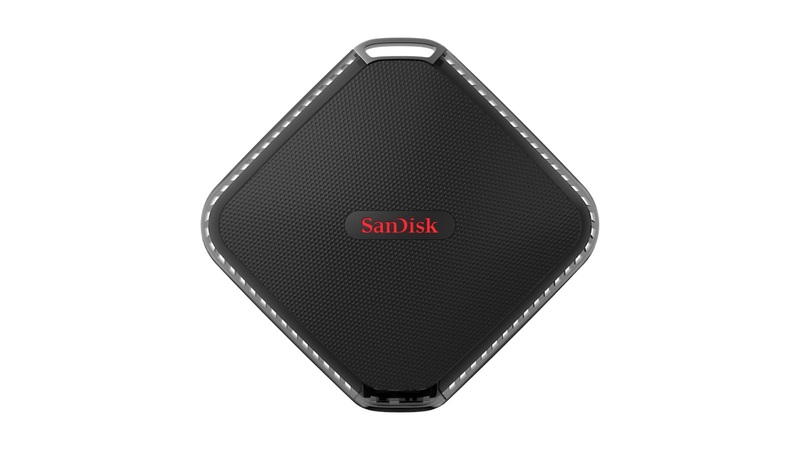 SanDisk Extreme® 500 portable SSD, which is smaller than half the size of a smartphone and delivers up to 4x the speed of an external hard drive, allows users to transfer big files such as tutorial videos and company photos at up to 415MB/s (for 120GB and 240GB) and up to 430MB/s (for 480GB). You won’t need to worry about breaking moving parts or overheating with the SanDisk Extreme® 500 Portable SSD’s solid state technology. And with its encryption feature, you won’t have to worry too much about file security too. 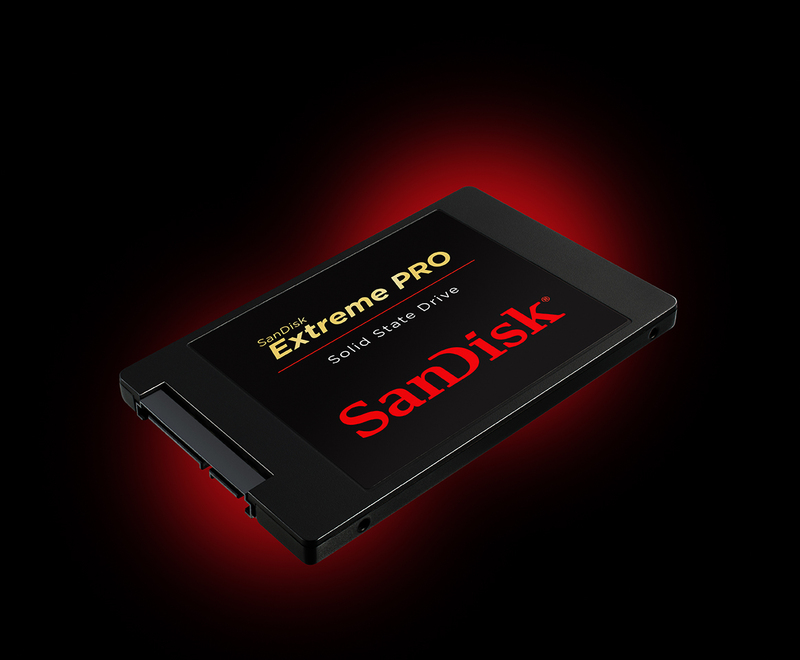 Similarly, Extreme PRO SSD, which runs on SanDisk’s innovative nCacheTM Pro Technology, packs in an optimal read and write speed, high endurance, and data safety features. Engineered for efficient multi-tasking and workload management, Extreme PRO SSD is easy to install and energy efficient. With its huge storage capacities and consistent 24/7 performance, you can relax a bit this Christmas, even when you’re on a working break. Spending Noche Buena with your extended family means having to brace yourself up for a major photo dump session. Fortunately for you and your loved ones, SanDisk is offering the iXpand and Ultra Dual USB Drive 3.0, which provide a seamless and foolproof way to move countless family groufies and Christmas videos between iPhone, iPad, PCs and Mac® computers. Preparing an AVP full of special effects to accompany your office Christmas party presentation? iXpand allows high-speed transfer from iPhone and iPad to the Flash Drive and can instantly expand by up to 128GB. You can also offload new photos and videos from the iPhone or iPad to the drive whenever it’s connected without having to rely on Internet or cables. Similarly, Ultra Dual USB 3.0 Drive allows users to easily transfer up to 64 GB worth of files between smartphones, tablets, PC and Mac computers by simply connecting the SanDisk Ultra® Dual USB Drive 3.0 to the micro-USB port of an Android™ smartphone or tablet. Perfect for sharing whole albums of songs for caroling nights with your friends. You can also use the USB 3.0 connector to transfer the content to a PC or Mac computer. And with the SanDisk® Memory Zone app, you can easily move, view, copy, and backup files, and worry less about filling up your phone memory with family photos and videos this Christmas. You don’t have to stop shooting, saving, and sharing travel memories during your holiday vacation. 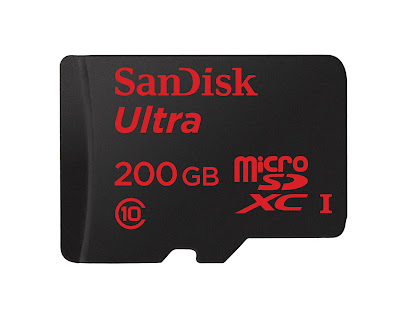 Thanks to the 200GB Ultra microSDXC™ UHS-I card, you can save as much as 20 hours of Full HD video- enough space to store your first snowball fight, your barkada’s Christmas karaoke, and the sights and sounds of the city you’re visiting during the holidays. And with premium card-to-PC transfer speed of up to 90MB/s, you can easily transfer up to 1200 photos in a minute. SanDisk Ultra® microSDXC cards are also water proof, temperature proof, shock proof, X-ray proof, and magnet proof, so you don’t have to worry about their durability when you embark on your travel adventures. You can also opt for SanDisk Extreme PRO® SDXC™ UHS-II Card, the world’s fastest SDXC™ card which offers reliability, performance, and can upload photos and videos with transfer speed up to 280MB/s. 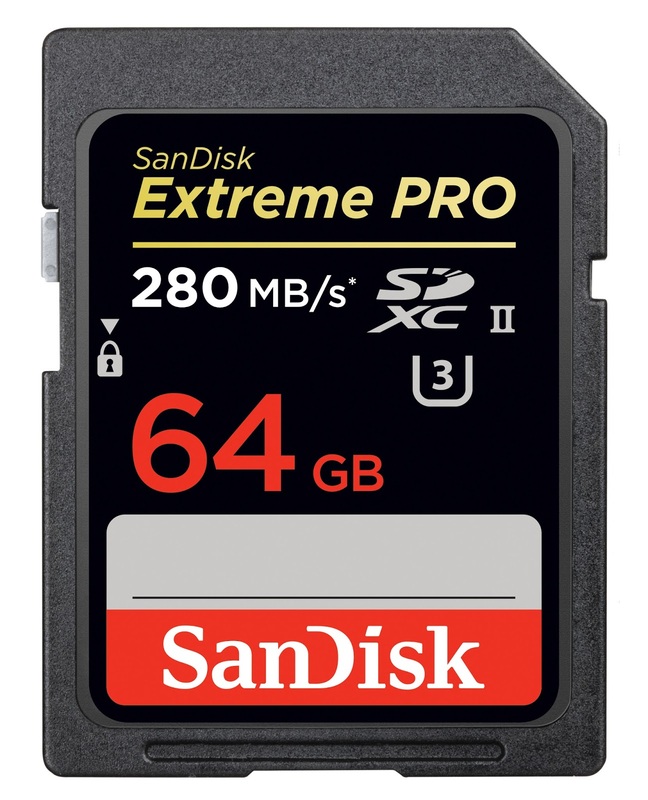 Experience SanDisk Extreme PRO® SDXC™ UHS-II card that offers the highest video recording performance to capture and store travel memories with your loved ones this Christmas. 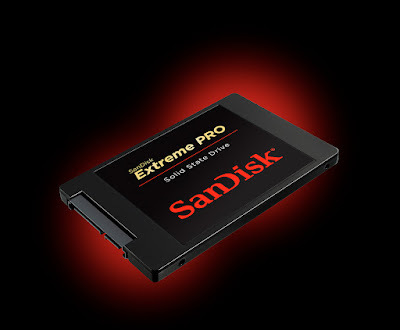 SanDisk Extreme PRO® SDXC™ UHS-II cards are water proof, temperature proof, shock proof, magnet proof, vibration proof and X-ray proof that provide reliability in capturing images wherever you are. Whether you’re boosting your storage capacity for all your requirements this holiday, or upping the ante in gift-giving by giving your loved ones the gift of memory, Sandisk’s Mobile Memory Solutions will truly add more meaning and color to the holidays this year. 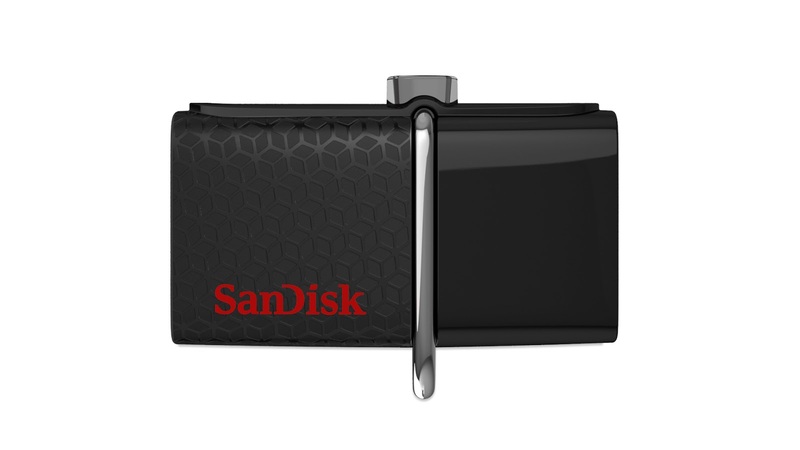 © 2015 SanDisk Corporation. All rights reserved. 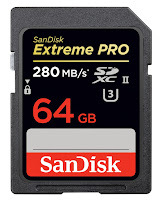 SanDisk and SanDisk Extreme are trademarks of SanDisk Corporation, registered in the United States and other countries. SanDisk SecureAccess is a trademark of SanDisk Corporation. This news release contains certain forward-looking statements, including expectations for technology and product performance, capacities, availability, pricing, and security features that are based on our current expectations and involve numerous risks and uncertainties that may cause these forward-looking statements to be inaccurate. Risks that may cause these forward-looking statements to be inaccurate include among others: our products may not be available in the capacities or pricing that we expect, with the features we expect or perform as expected, or the other risks detailed from time-to-time in our Securities and Exchange Commission filings and reports, including, but not limited to, our most recent quarterly report on Form 10-Q. We do not intend to update the information contained in this news release. 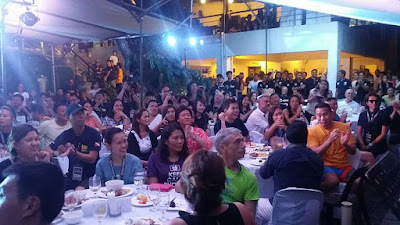 The 3rd Anilao Underwater Photo Competition Festival was a huge success, with international and local participants growing each year.